Dimensions 14 in. x 10 in. x 12 in. ADVANCED ENGINE PROTECTION! High Performance Formula! 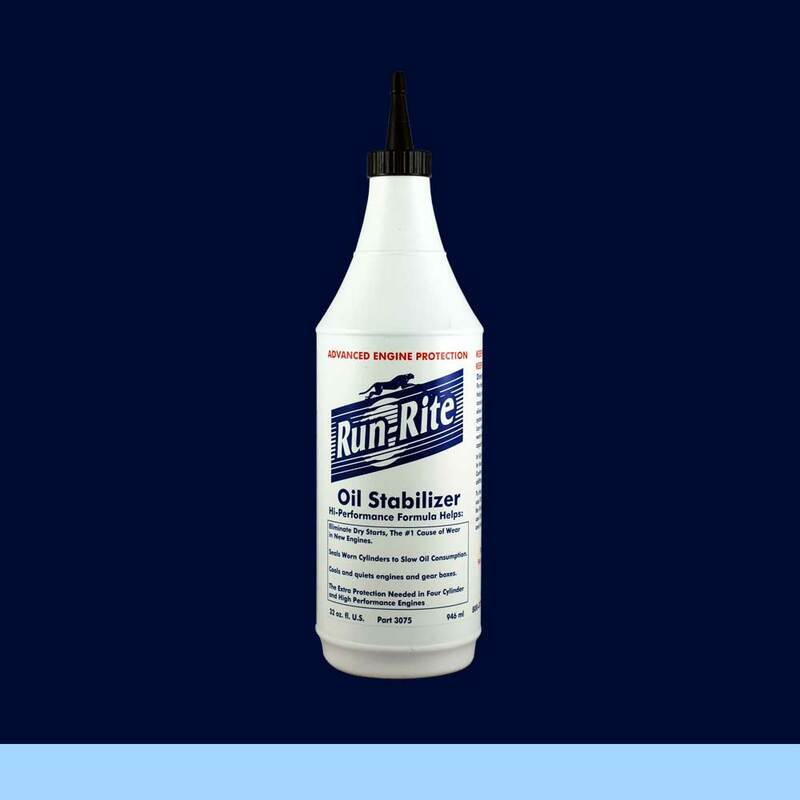 • Helps eliminate dry starts - the #1 cause of wear in new engines. • Seals worn cylinders to slow oil consumption. • Cools and quiets engines and gear boxes. 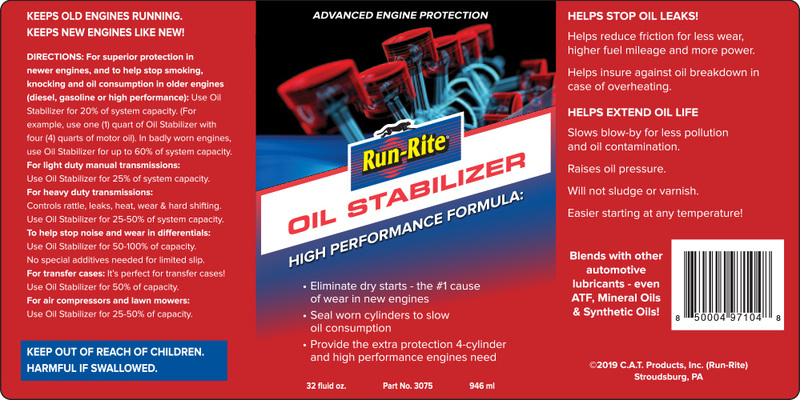 • Provides the extra protection needed in 4-cylinder and high performance engines.